Astrology is really a great way to see the influences the planets had on you the day you entered this realm. A way of seeing how to stars were aligned the moment you took your first breath. Astrology has become an enlightening tool for myself & the many others I’ve been granted to do readings for. I don’t thank my psychic abilities for understanding this. It’s a science of understanding the planets, the houses, the aspects, retrogrades, and many more details I’ll be explaining later on. 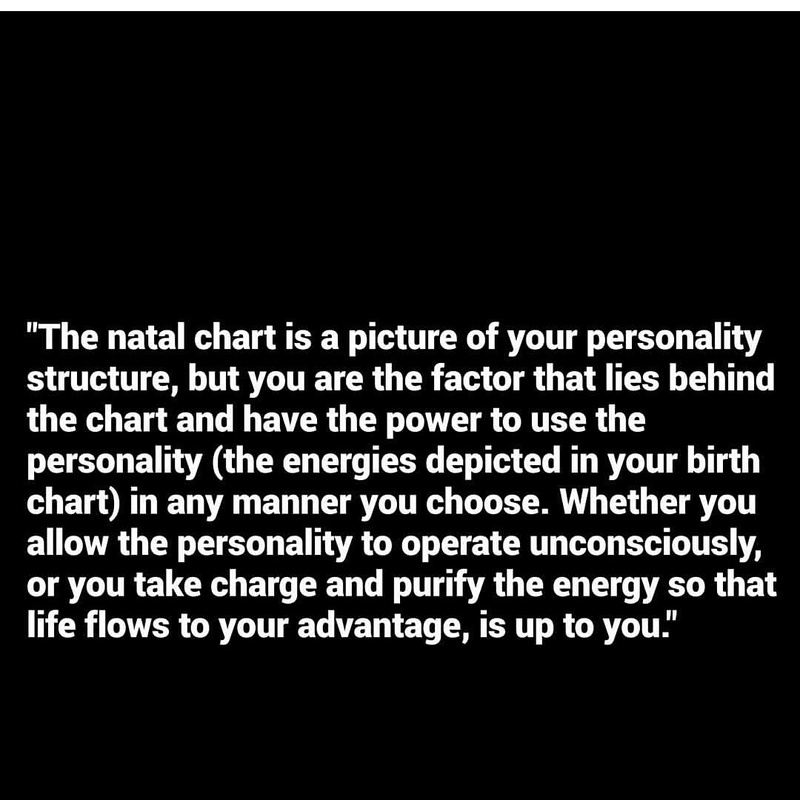 Now when you can grasp your natal chart this empowers you to understand transits. This practice is called Predictive Astrology. As my regular readers know I despise exclusivity of information. Many astrologers have been in their fields so long their jargon is impossible to comprehend making it seem like its not basic knowledge anyone can attain. In my readings I spend time educating first & foremost then get into the chart. Now when my clients see transits of things like Mercury Retrograde, Saturn moving to Capricorn for example they aren’t freaking out. They’re prepared with emotional intelligence. So in the New Year expect to see a lot of astrology tools you can refer to. If you’ve been keeping up with us on Instagram, Twitter, & the Facebook page you’ve seen the content geared towards that so you’re as ready as I am. For those that haven’t kept up follow the pages & get ready for the many Introspection Workshop tools coming your way.